One of the most common concerns about Clean Eating is that it is an ‘expensive lifestyle.’ Truth is, Eating Clean is not just for those who can ‘afford’ it. Clean eating is one of the most versatile, budget-flexible, healthy lifestyles you can adopt. How? First, it starts with the good stuff you probably have in your kitchen or pantry. Think vegetables, fruits, and lean meats. These are foods you usually include in your grocery shopping but may not get around to using, simply because you go with the convenience of processed, packaged, or take-out food. Second, you won’t be eating food full of chemicals and additives that can hurt your body, and make you incur hefty medical expenses sooner or later. You will actually be eating food that will result in a stronger and healthier you! 1. Know what you’re shopping for. Before you head out and pile your cart high with everything that says ‘organic’ or ‘natural,’ do some research on what ‘Clean Eating’ is exactly. 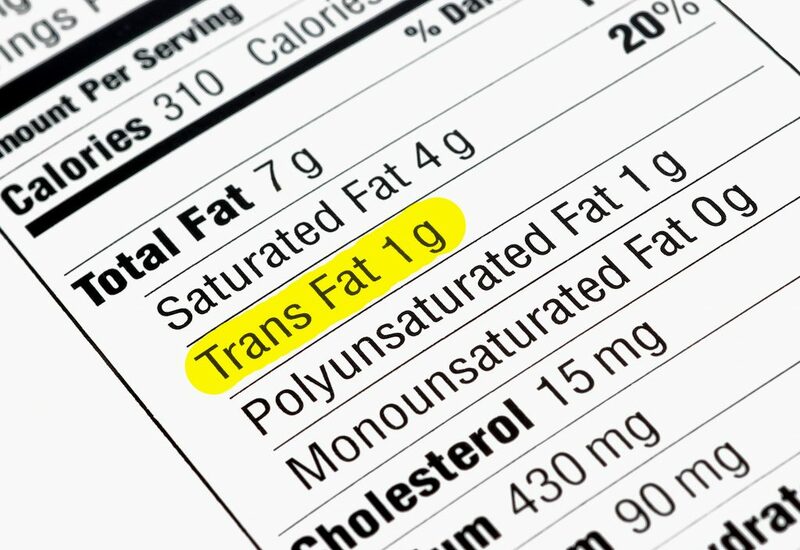 It is important to read labels and the ingredients list, because sometimes, ‘organic’ and ‘natural’ can be deceiving. For example, if you’re buying ‘natural’ peanut butter, make sure to check what it actually contains – if it has anything other than just nuts and salt; has added processed sugars, or a long list of ingredients you don’t even recognize as food – then it’s definitely not‘natural’ peanut butter. Being aware of the food items you should add to your pantry, helps you to stay on the right track in terms of eliminating chemical additives and added/refined sugar. You also won’t end up buying expensive items that are not really good for you. 2. Have a ‘smart’ meal plan and a shopping list ready. A shopping list is a must anytime you go out to replenish food and household supplies, but the importance doubles when you’re shifting to Clean Eating. A well thought-out meal plan can help you to cut down on expenses when you prioritize fresh produce that is in-season (typically on SALE when in season!) Also, include recipes with similar ingredients throughout the week, so that none of your fruits and vegetables go to waste. Having zucchini on Monday? Include another zucchini recipe soon after (within the week) – with different grains, proteins, and seasonings – it can be an exciting new dish! Once you have plotted your meals, you can come up with a very streamlined shopping list. You’ll just be buying the ingredients for the dishes you are going to cook, helping to eliminate unnecessary purchases. 3. Scope out other possible shopping venues. 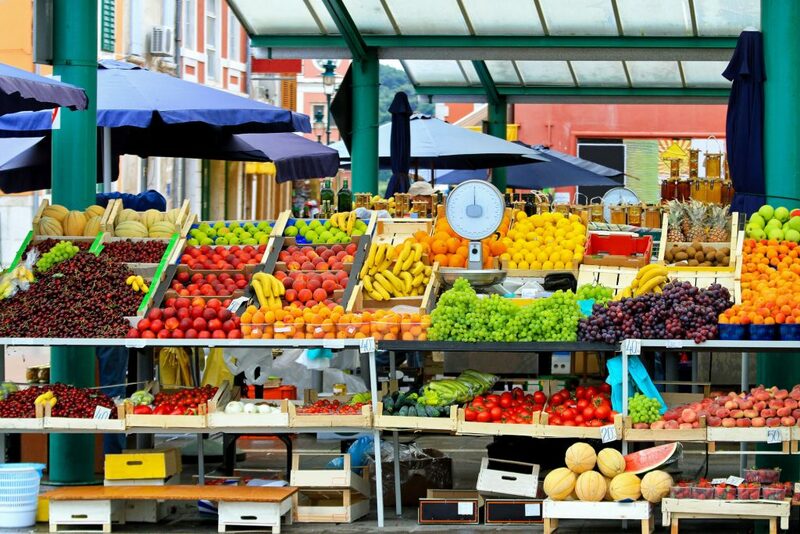 You may have your go-to supermarket, and that’s ok, especially if it is conveniently located and has most everything you need. 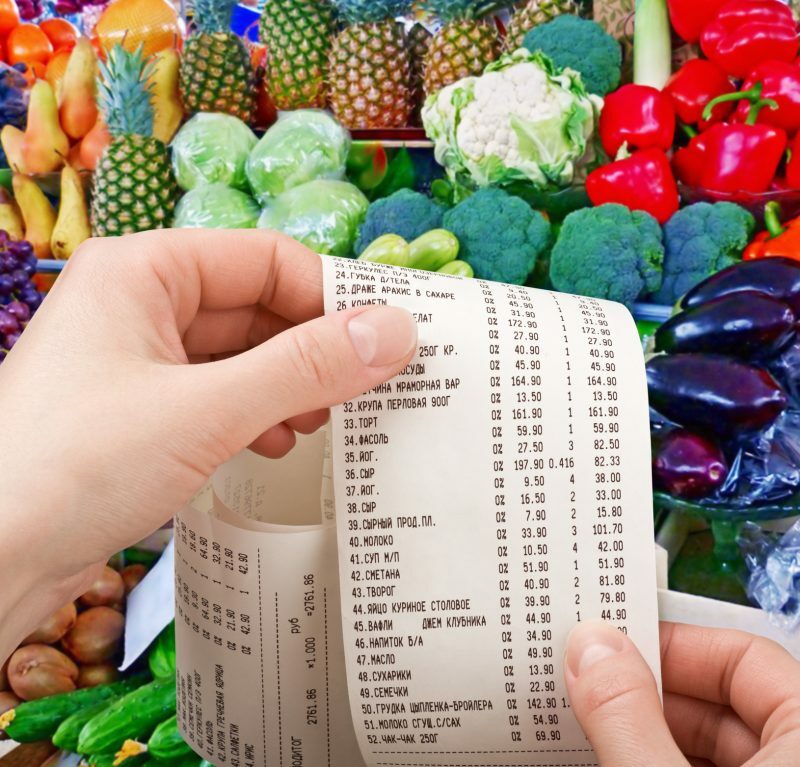 However, if you want to get the freshest, cleanest produce and food items at a budget-friendly price, you may want to cast your shopping net a little wider. 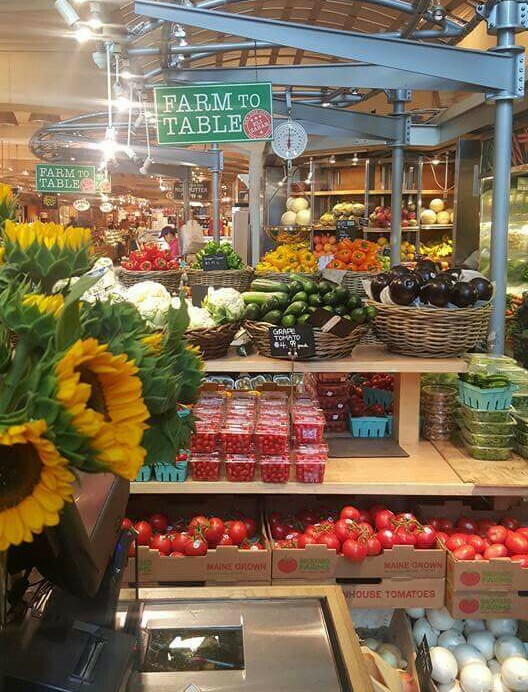 Ask around or survey your local friends – are there any other great places to shop for fresh ingredients? Are the prices worth driving a few extra minutes more? In addition to local farmers’ markets, health food chains are now making their way to more places – make sure to check if you have any good ones near you. Sometimes, better prices are waiting just around the next corner – we just have to go to them. 4. ‘Bulk-buy’ food items that you will be using the most. For food items you plan to use often, bulk-buying is worth it. One of the most common items you will be using up fast is grains – so it’s ok to buy your favorites (quinoa, brown rice, or oats) in bulk. Healthy oils will most likely be part of your daily cooking routine too, so purchasing a larger bottle may be a good idea. Other items you can buy in bulk are beans, nuts, and legumes. Items purchased in bulk are usually priced lower – if not often discounted. This also applies to certain fresh produce, so if you have a preferred vegetable or fruit, then you can consider purchasing more of those. Fresh produce goes on sale too, so be on the lookout for those. 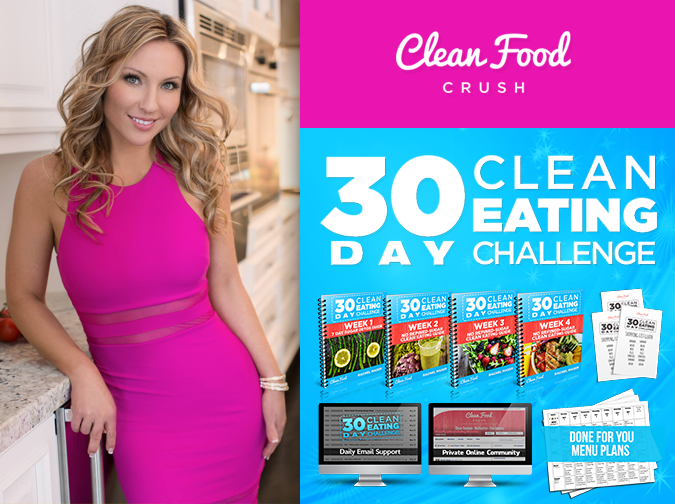 You can inquire from Clean Eating friends in your area (or join an online group!) to find out the usual schedule of these sales. You can adjust your weekly meal plan based on the ‘best fresh buys’ you have available. Usually, the freshest, in-season produce is marked with sale prices. Plan your weekly meals around those seasonal ingredients. 6. You don’t always have to buy organic. When you can, it is best to buy all-natural, fresh, and organic food items (with nothing added.) But when organic is not fitting into your current budget, then you can breathe easy and buy conventionally grown instead. 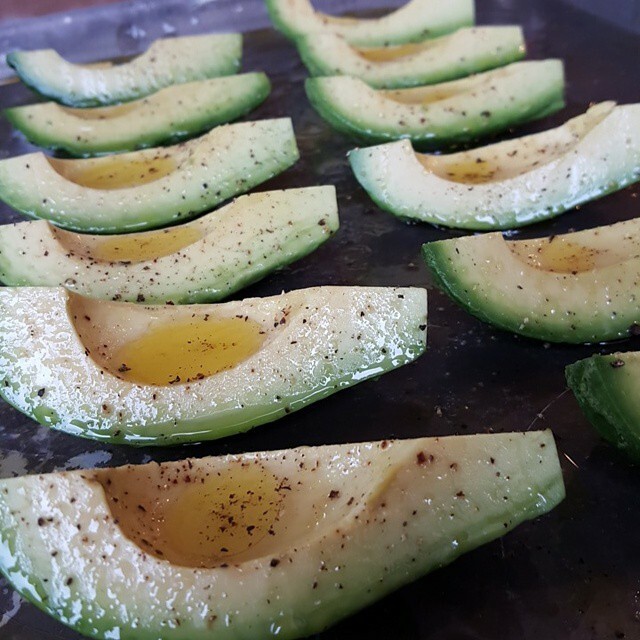 Buying conventionally-grown avocado and sweet potatoes will help you enjoy so many Cleanfoodcrush recipes! And of course, it helps that you don’t have to spend as much too! 7. Store properly and freeze, freeze, freeze. One of the most important habits to learn when you want to Eat Clean on a budget is storing properly. Fresh produce, when not stored in the ideal temperature or environment, tends to go bad easily – leading to more wasted food. That’s money down the drain. Organize your fridge properly, and be prepared with airtight, reusable containers that you can store certain veggies and fruits in. This helps to extend their life. 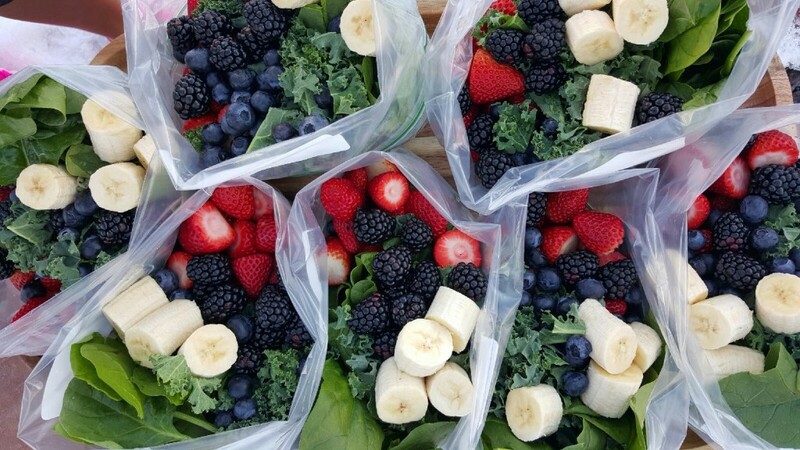 You can freeze and pre-pack some of them too, especially if you plan to put them in smoothies! Frozen fruit makes for awesome instant snacks/desserts. Leftovers are a huge time and money saver. With proper storage, they can easily become a budget-friendly, delicious, clean meal for another day! Having delicious clean meals prepped ahead of time also helps you avoid the urge of just buying some pre-packaged, processed food (that’s an extra expense!) to satisfy your hunger. 8. Shop with a clean-eating friend. Clean Eating is more fun and can be made more affordable when you’re grocery shopping with someone who has a similar grocery list! You can buy in bulk and take advantage of discounts, split costs, and the split the fresh produce with your friend. Since you won’t be getting more than what you need, you also reduce the possibility of wasted food. When you eat whole foods and clean meals, you maximize nutrients. Your body absorbs them more efficiently, and in turn, is able to keep you energized longer. You don’t snack unnecessarily, and your body benefits most from what you eat. Having a limited budget for food and groceries should not stop you from Eating Clean, in fact, it should inspire you to continue choosing Clean Food. There is no cookie-cutter way of living the Clean Eating lifestyle. The rules are pretty simple – choose minimally processed food whenever possible. It’s really just a matter of perspective, and about exerting the necessary effort to make it work for you. Do you have any tips on how to Eat Clean in a budget-friendly way? Share them with everyone in the comments section below!